Be mobile. Be heard. : How Has Text Become a Powerful Tool For Coaches? Did you know: BestTextSolutions stated that around 30% of Americans no longer own a home phone as of Summer 2013. As a result of increased cell phone usage, more and more people are choosing to stay connected through their mobile phones. Why Use a Text Messaging Service? With a text messaging service, like SendTree, you can rapidly communicate with the people who matter most to your team. 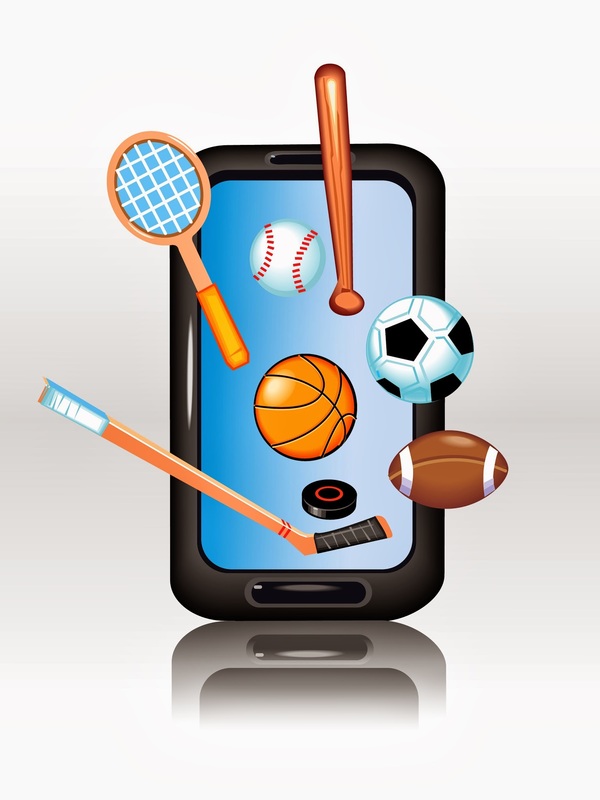 Reach parents, players, sports administrators, coaches, fans, and more on they device they carry with them almost everywhere: their mobile phone. Schedule practice reminders ahead of time so there's no more confusion about where or when your next meeting will be. Or instantly send a message notifying your team of practice delays when bad weather crops up. Whenever you need to communicate with your team you can rely on SendTree to deliver important news right to the palm of your teams' hand. Give going mobile a try! Sign up today and get 30 days FREE on us! "Text Marketing by Entrepreneur EServices - Home." Text Marketing by Entrepreneur EServices. N.p., n.d. Web. 22 Mar. 2014.